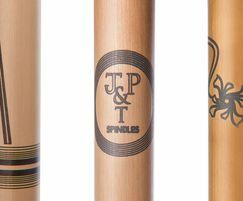 TOPP & CO, in association with JP & T Spindles, has launched a new range of brass and stainless steel spindles, which can be precision-etched with a wide range of standard patterns or customised with unique designs, patterns or corporate logos. 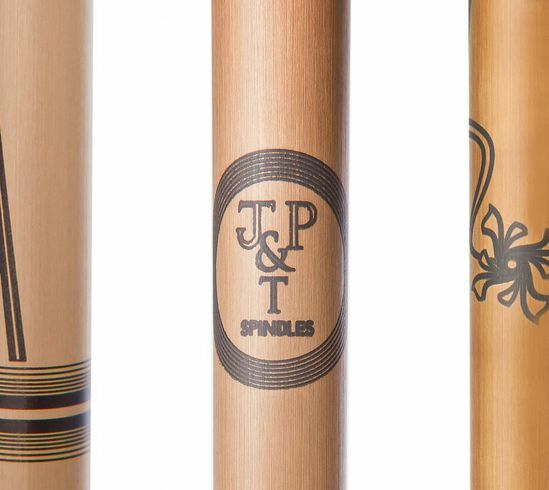 Suitable for either domestic or commercial applications, the spindles are manufactured in brass or stainless steel as standard, but can also be produced in materials such as wood or acrylic on request. The new product enable customers to create unique spindles for their balustrades or decorative screens.